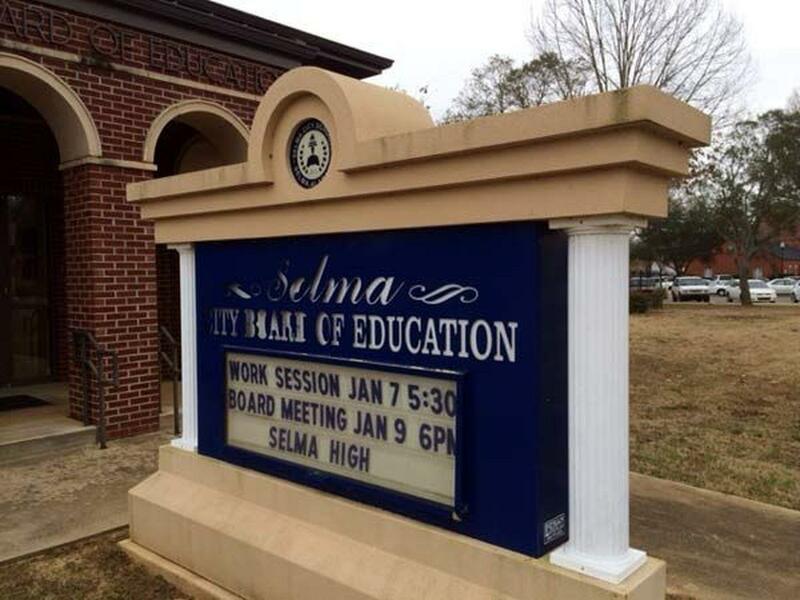 Leaders of Selma's shrinking school system have decided to shut down two schools in the west Alabama city. WAKA-TV reports Cedar Park Elementary School and Byrd First Class Learning Center will close after the school year ends. The president of the Selma City School Board, Johnny Moss, says other schools could also be closed in coming years. Selma currently operates a dozen schools with capacity for about 8,000 students, but its current enrollment is around 3,000. Moss says the city needs to "right-size" its school system. School leaders have been discussing options to reduce the number of schools in the city for months. The city's population has been falling for decades to its current estimated size of about 18,300 people.